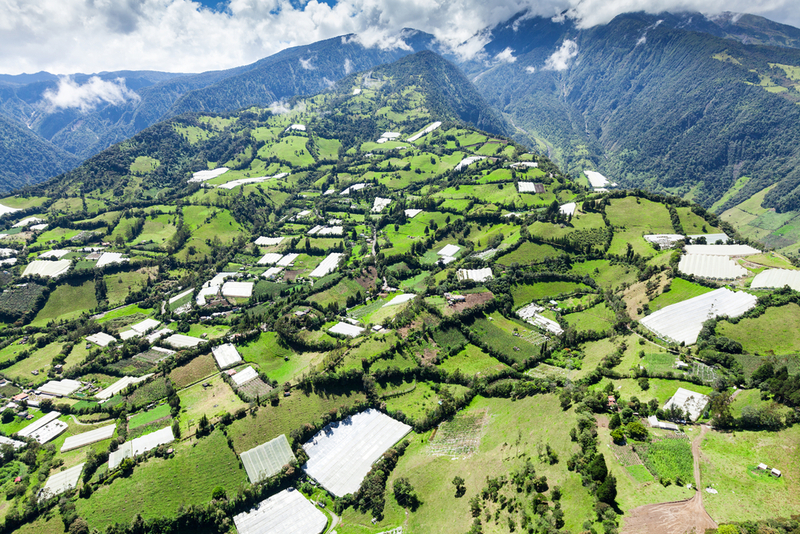 Eight billion dollars’ worth of Inca gold and silver are rumored to be hidden in an unmapped region of the Andes. This is the captivating story of that fabled treasure and the centuries-old spell it has cast on many, including a young American student, Peter Lourie. While completing anthropological fieldwork in Ecuador, Lourie heard the legend of Atahualpa’s ransom. The Incas gathered seven-hundred tons of gold (Sweat of the Sun) and silver (Tears of the Moon) to purchase the freedom of their king, Atahualpa, from Pizarro and his conquistadors. 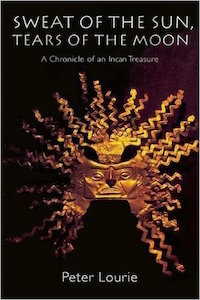 After the Inca ruler’s murder, the treasure vanished into the forsaken Llanganati range of the Andes. 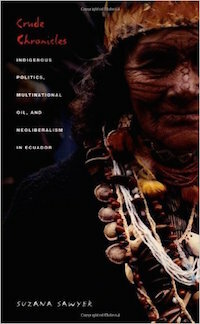 A case study of why Third World countries are still poor, the premise of this book is that while some progress has been made in transforming the political economy of Ecuador, certain behaviors, beliefs and attitudes have kept the country from developing in ways that otherwise would have been possible. 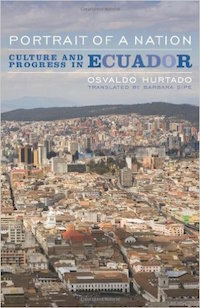 As the author asserts, for almost five centuries the cultural habits of Ecuadorian citizens have constituted a stumbling block for individual economic success. Still, he concludes, people’s cultural values are not immutable: inconvenient customs can be changed or influenced by the economic success of immigrants. This is the challenge that Ecuador faces in the twenty-first century. 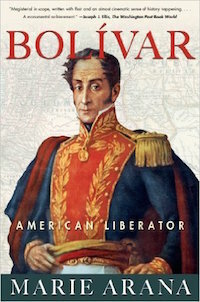 A brilliant biography that “reads like a wonderful novel but is researched like a masterwork of history” (Walter Isaacson, author of Steve Jobs), this is the epic story of the famous South American general and statesman Simón Bolívar. SIMÓN BOLÍVAR —El Libertador—freed six countries from Spanish rule and is still the most revered figure in South America today. He traveled from Amazon jungles to the Andes mountains, engaged in endless battles and forged fragile coalitions of competing forces and races. He lived an epic life filled with heroism, tragedy (his only wife died young), and legend (he was saved from an assassination attempt by one of his mistresses). In Bolívar, Marie Arana has written a sweeping biography that is as bold and as passionate as its subject. Drawing on a wealth of primary documents, Arana vividly captures the early nineteenth-century South America that made Bolívar the man he became: fearless general, brilliant strategist, consummate diplomat, dedicated abolitionist, gifted writer, and flawed politician. A major work of history, Bolívar not only portrays a dramatic life in all its glory, but is also a stirring declaration of what it means to be South American. 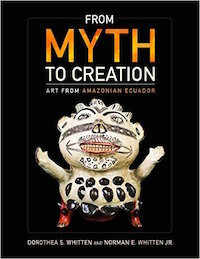 Lavishly illustrated with over 100 photos, the second edition of From Myth to Creation offers a dramatic insider’s view of the cognitive and symbolic worlds of indigenous potters and woodworkers in a region undergoing radical change. By placing Canelos Quichua art in social and cultural context, the text invites readers to better understand and appreciate the art, aesthetics, and the historical and contemporary consciousness of indigenous Americans. This new edition includes a new foreword and chapter. In the Shadows of State and Capital tells the story of how Ecuadorian peasants gained, and then lost, control of the banana industry. Providing an ethnographic history of the emergence of subcontracting within Latin American agriculture and of the central role played by class conflict in this process, Steve Striffler looks at the quintessential form of twentieth-century U.S. imperialism in the region—the banana industry and, in particular, the United Fruit Company (Chiquita). He argues that, even within this highly stratified industry, popular struggle has contributed greatly to processes of capitalist transformation and historical change. Striffler traces the entrance of United Fruit into Ecuador during the 1930s, its worker-induced departure in the 1960s, the troubled process through which contract farming emerged during the last half of the twentieth century, and the continuing struggles of those involved. 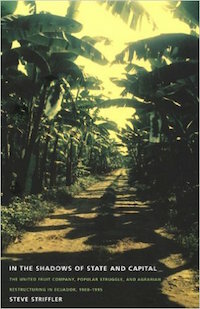 To explore the influence of both peasant activism and state power on the withdrawal of multinational corporations from banana production, Striffler draws on state and popular archives, United Fruit documents, and extensive oral testimony from workers, peasants, political activists, plantation owners, United Fruit administrators, and state bureaucrats. Through an innovative melding of history and anthropology, he demonstrates that, although peasant-workers helped dismantle the foreign-owned plantation, they were unable to determine the broad contours through which the subsequent system of production—contract farming—emerged and transformed agrarian landscapes throughout Latin America. 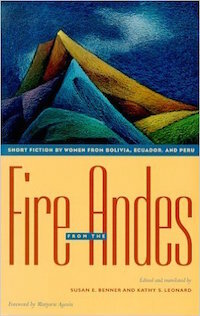 This anthology provides an opportunity for English-speaking audiences to read previously untranslated fiction by women from Bolivia, Ecuador, and Peru. Much of this work is inspired by an awareness of social injustice–particularly for women, indigenous groups, and other marginalized members of society and by a desire to transcend that injustice through personal revelation. Most of the stories focus on women’s inner lives and their struggles to make sense of experience. Like Mónica Bravo’s heroine attempting to outwit death, or the mayor’s wife, in a story by Alicia Yánez Cossí­o, surviving the news of her husband’s infidelity, many of the protagonists are strong women, wise and shrewd. Perhaps the same could be said of the twenty-four authors who have drawn from their experience and imagination to create these compelling, often haunting, stories of life, liberty, love, and loss. 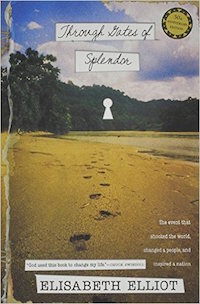 Through Gates of Splendor is a 1957 best selling book written by Elisabeth Elliot. The book tells the story of Operation Auca, an attempt by five American missionaries – Jim Elliot (the author’s husband), Pete Fleming, Ed McCully, Nate Saint, and Roger Youderian – to reach the Huaorani tribe of eastern Ecuador. All five of the men were killed by the tribe. 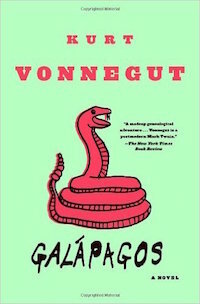 The book is Elliot’s first book, and arguably her most well known work. The title of the book is derived from the fourth stanza of the hymn “We Rest on Thee”. This hymn was famously sung by the missionaries before the men left for Waodaoni territory in September 1955. The lines read: We rest on Thee, our Shield and our Defender. Thine is the battle, Thine shall be the praise; When passing through the gates of pearly splendor, Victors, we rest with Thee, through endless days. 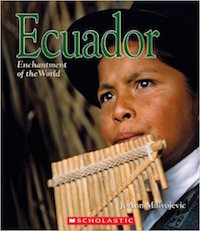 Elliot wrote the book while still a missionary in Ecuador. She wrote the book at the request and cooperation from the families of the five men. She was given copies of letters and other writings which were extensively quoted from in the book. The original edition of the book was published in 1957, one year before the first peaceful contact with the Huaorani was made. 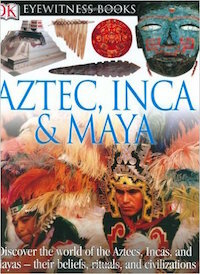 In subsequent publications of the book, epilogues have been added to tell about what has happened to the Huaorani tribe since Operation Auca, and what has happened to the missionaries’ families. 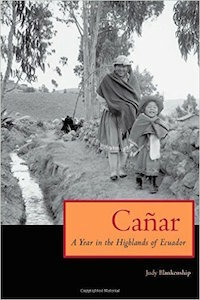 Very much a personal account of a community undergoing change, Cañar documents such activities as plantings and harvests, religious processions, a traditional wedding, healing ceremonies, a death and funeral, and a home birth with a native midwife. Along the way, Blankenship describes how she and Michael went from being outsiders only warily accepted in the community to becoming neighbors and even godparents to some of the local children. 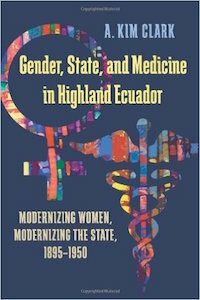 She also explains how outside forces, from Ecuador’s failing economy to globalization, are disrupting the traditional lifeways of the Cañari as economic migration virtually empties highland communities of young people. Blankenship’s words and photographs create a moving, intimate portrait of a people trying to balance the demands of the twenty-first century with the traditions that have formed their identity for centuries. Training women for work meant expanding secular education systems and normal schools. Healthcare initiatives were also introduced that employed and targeted women to reduce infant mortality, eradicate venereal diseases, and regulate prostitution. Closeup looks at two unusual parts of the world. 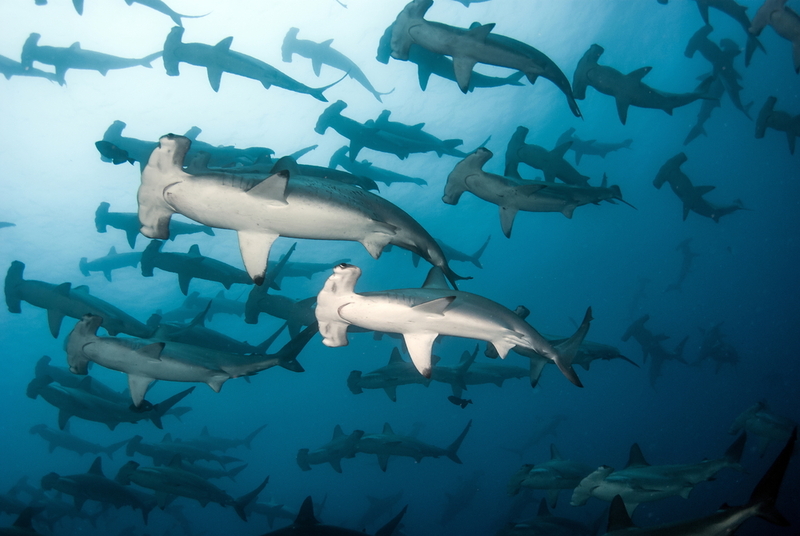 Galapagos describes the volcanic origins of these equatorial islands due west of Ecuador, the animals that make these islands their home, and the human inhabitants. There is also a significant discussion of the work of Charles Darwin and his visit in 1835. 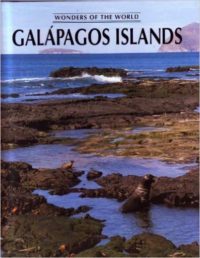 (Galapagos Islands is) clearly and objectively written. The language and style make difficult concepts easily understandable to the target audience and the abundance of colorful and appropriately selected photographs add to their appeal. A comprehensive index facilitates access to the information, and the suggestions for further information include videos. A map at the beginning of the volume serves to give readers a sense of place. — Linda Greengrass, Bank Street College Library, New York City. Roses for Isabella invites us to experience life in Ecuador through the eyes of a young girl who keeps a journal and loves to write. We learn about Isabella’s parents who work on one of the hundreds of farms growing beautiful roses that are sold all over the world. But not all of these farms are fair to workers and kind to the earth. Through Isabella, we learn how her family’s life changes for the better when her parents find work at a Fair Trade farm. 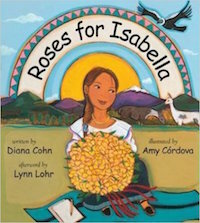 Written by award-winning author, Diana Cohn and brilliantly illustrated by award-winning artist Amy Córdova, Roses for Isabella will touch the hearts of children and parents, as well as introduce them to the cultural traditions of Ecuador and the importance of making choices that support Fair Trade products. 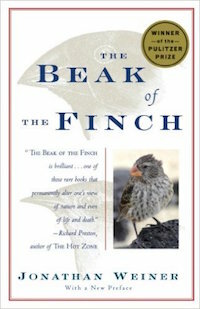 Darwin meets Hitchcock in this true-crime tale of paradise found and lost. The Galapagos Affair – Satan Came To Eden is a fascinating documentary portrait of a 1930s murder mystery as strange and alluring as the famous archipelago itself. The inspiration for Darwin’s theory of evolution, the Galapagos Islands are a living laboratory, a geological conveyor belt that has given birth to and seen the death of many species of plants and animals. As the western islands rise up from the sea offering a chance of life, the eastern islands sink back beneath the waves guaranteeing only death. Between the two are the middle islands; fertile, lush land in its prime that contains an incredible diversity of life. Nowhere else on the Earth are the twin processes of creation and extinction of species so starkly apparent… see it all unfold before your eyes in this stunning series filmed entirely in high definition from the BBC and the National Geographic Channel. The Huaorani, Waorani or Waodani, additionally referred to as the Waos, are indigenous Amerindians from the Amazonian Region of Ecuador (Napo, Orellana as well as Pastaza Provinces) that have actually marked distinctions from other ethnic groups from Ecuador. The alternate name Auca is a pejorative exonym made use of by the bordering Quechua Indians, as well as frequently embraced by Spanish-speakers. Auca– awqa in Quechua– suggests “vicious”. They make up nearly 4,000 residents as well as speak the Huaorani language, a linguistic isolate that is not understood to be associated to any type of other language. Their ancestral lands are found in between the Curaray and also Napo streams, concerning 50 miles (80 km) south of El Coca. These homelands– about 120 miles (190 km) vast and also 75 to 100 miles (120 to 160 km) from north to south– are intimidated by oil exploration and unlawful logging practices. In the previous, Huaorani were able to secure their culture and lands from both aboriginal enemies and also settlers. 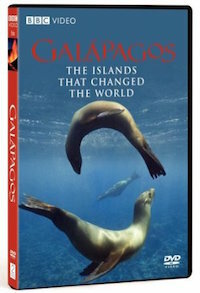 Part adventure, part scientific expedition, part personal quest, and part fantastic voyage, this unprecedented non-fiction film takes audiences on a journey with marine biologist Dr. Carole Baldwin, from the Smithsonian Institutions’s Museum of Natural History, on her first trips to the famed Gallpagos Islands. Using Harbor Branch Oceanographic Institution’s research vessel, the SEWARD JOHNSON as the mother ship-and their high-tech submersible JOHNSON-SEA-LINK-the highly distinguished research and filmmaking team deployed technology light years ahead of the crude instruments Charles Darwin had at his disposal during his famous 1835 visit to the region. Dumping billions of gallons of toxic waste into the Amazon, Texaco (now Chevron) has been ordered to pay $8 billion to clean up its environmental pollution of reckless oil drilling and restore human rights for the 30,000 affected peoples. Chevron REFUSES to pay the verdict of this 18 year long lawsuit – reflecting the true nature of corporate accountability in the fossil fuel industry. Crude is a must-watch documentary by Joe Berlinger that exposes the true dangers of oil extraction. Everyone should know this information. Please support the filmmakers. Fossil fuel extraction is common world wide and massively pollutes our fresh water supplies and our environment (see my other videos for the impact of other fossil fuels and more on the world wide water crisis). This short documentary captures the stories of the UN Women Civil Society Advisory Group members in Ecuador, offering through a personal lens, a look at their lives as women and as gender equality advocates. The most eminent Ecuadorian advocates for gender equality and women’s rights, feminists, indigenous leaders and grassroots leaders of all ages are part of the group. The film documents their personal stories and present them as illustrations of the idea that for women, the personal is indeed the political. This short documentary has been produced by the UN Women Civil Society Section in collaboration with the UN Women office in Ecuador. Ecuador is a country of extraordinary beauty and diversity, captured in this stunning film about a group of indigenous women in the Andean Highlands. Preview this documentary produced by anthropologist Suzanne Morrissey and film maker Patricia Keith. The stories of mothers, midwives, and nurses trace the complex relationships between indigenous politics, social change, and health care choices. Why in spite of a strong resurgence of native midwifery in the past decade are women like Lucinda, Veronica, and Rosa choosing to give birth in hospitals rather than at home, electing pain medications and epidurals while respecting and desiring traditional practices? How does Mama Mariana, revered midwife and Ministry of Health nurse, convince the State to allow midwives to assist in births at the public hospitals? “Nature has been poorly treated, weakened, endangered. 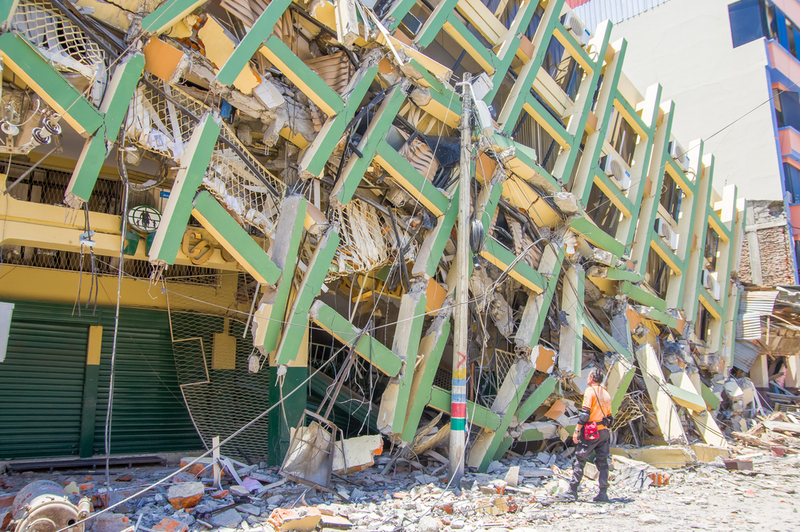 And more important, the population whose livelihoods depend on this resource is being endangered”, says Lider Gongora, an environmental activist, highlighting how Ecuador’s fragile ecosystem has become devastated by extensive farming. Although the industry employs 250,000 people in Ecuador alone, the remaining communities are being pushed out of their land. Between the shrimp farmers who control the land and desperate fisherman fighting for their rights to it: “The estuary has become a war zone”. The point of the exercise would be to get a well rounded view of what it is like to live in a particular country from a variety of ages, incomes, employments and experiences. This could be conducted as video, or as text and the student would be expected to do an analysis of the experience/information. Crime is a severe problem in Ecuador. There is a very low rate of apprehension and conviction of criminals – due to limited police and judicial resources – which contributes to Ecuador’s high crime rate. Examine the root causes of this. Examine the trends in violence. Who is most affected? Is Ecuador “safe” to travel in? Why, or why not? What was your experience? Examine the statistics and make comparisons within Latin America and the world at large. 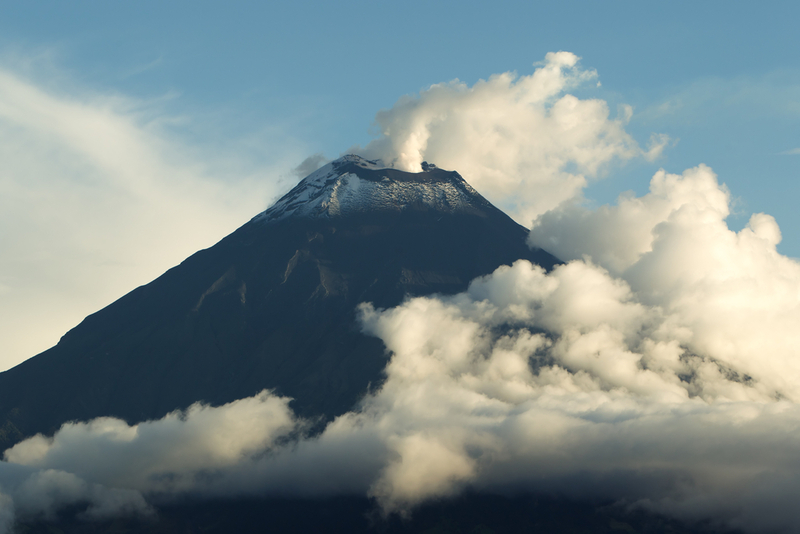 Ecuador is known for having some amazing celebrations and festivals. The New Year’s Eve tradition of the ano viejo is a custom that symbolizes the end of the year. By burning stuffed dummies and all of the baggage from the previous year locals are then able to more forward to the next year. Other amazing celebrations include the Day of the Dead (make sure you try Colada Morada and Wawa), Semana Santa (Easter week) processions and Carnaval! Attend festivals. Compare and contrast them with each other. Examine the religious, historical and cultural traditions that they arise from. Compare similar celebrations you’ve experienced in other places in the world, or within your own culture. Jewelry from the Tagua nut: Research how to make this jewelry from one of the professionals you will find at the market. Learn about how they cut the nut, the coloring process and the design. Pan Pipes: Make your own pan pipe from beginning to end. well as in the villages around Lago de Atitlan that combine language study with cultural immersion. There are plenty of schools in Quito and Cuenca, but maybe a smaller community could offer a richer experience and more opportunity to practice. Study the languages of the indigenous groups, particularly Kichwa. Then spend a week at an indigenous farm to get a richer experience with the language. Loma Wasi is an amazing experience. Cooking: Take a class with a local family, rather than in a Spanish school with other travelers. Art: Traditional art schools are always a great way to be exposed to local families and find that meaningful interaction listed above. However, there are other options for art in Ecuador as well. Weaving, embroidery, pottery, knitting. If you see an artisan at a market doing their craft ask them if they would mind giving you a class. 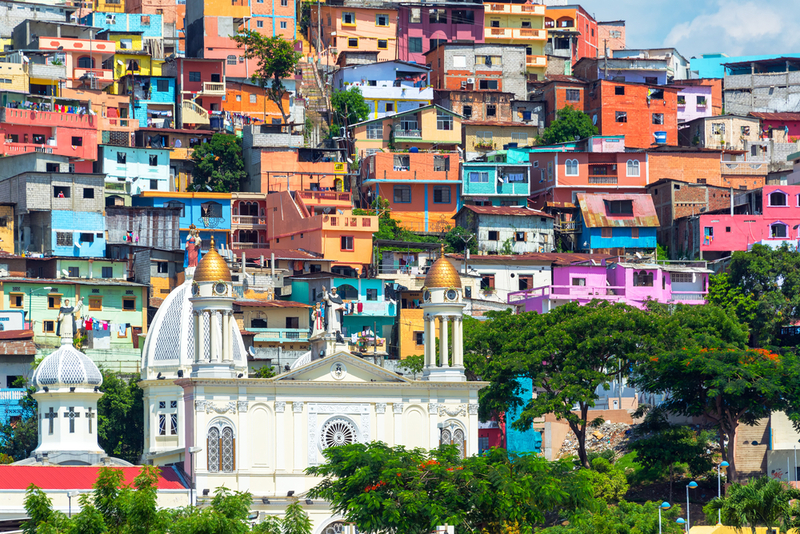 Religion: There is a lot of opportunity for Catholic religion education in Ecuador and the opportunity to experience many festivals related to religious events. In addition, there is the opportunity to have spiritual enlightenment from the indigenous cultures. Agriculture: Indigenous farming, shrimp fishing, coffee and chocolate. You can pretty much find a class that relates to any of the top exports within the country. Brick Making: This has become pretty popular in many of the indigenous communities. There is this tension between the farmers using the land for farming and the younger indigenous generations wanting it for brick making. Learn the art of brick making and farming in a class and then decide for yourself which one is better for the future of Ecuador. Also, might be fun to “pay it forward” and share what you have learned in your class with another traveler over coffee. Document your experience on video and share it online with other travelers. Find someone in the community who has a very strong grasp of the language and take a museum tour with them. Maybe even set it up as a weekly meet-up. You will have the opportunity to make an face to face connection with a local while learning about the culture through museum studies. Save the ticket stubs and share something that you learned. Create an opportunity to volunteer where you are able to help in natural disaster relief or poverty. There is great learning involved when an individual finds a need, organizes a group and brings the volunteer efforts to fruition. Document your experience on video for reference and once you are done write an essay on the experience. Share the essay with a large organization in the effort to get more funding for your cause. Preferably this work is for more than one day. Spend a weekend at an indigenous farm helping work the land and connect with the culture. Spend a weekend sleeping outside in primitive conditions. Often the indigenous farmers sleep outside in the pasture to make sure no one steals their livestock. Document your experience through video and share it with other travelers on youtube. 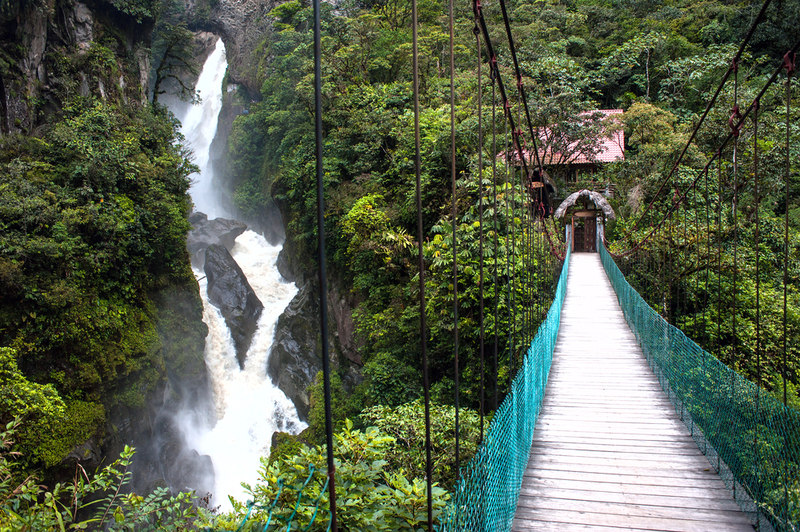 Challenge yourself to take every type of public transportation available while you are in Guatemala. Create a photo essay or videologue of your adventures. What did you learn? One way to learn more about a country or culture is to study the religious aspect of life. Attend a church service, visit a shrine, or an indigenous ritual. Visit a religious festival or event. Or, if you’re very lucky, score an invitation to a wedding or funeral for a window into the way that religious ritual is woven into the fabric of life. Compare and contrast this to your other experiences, at home and abroad. 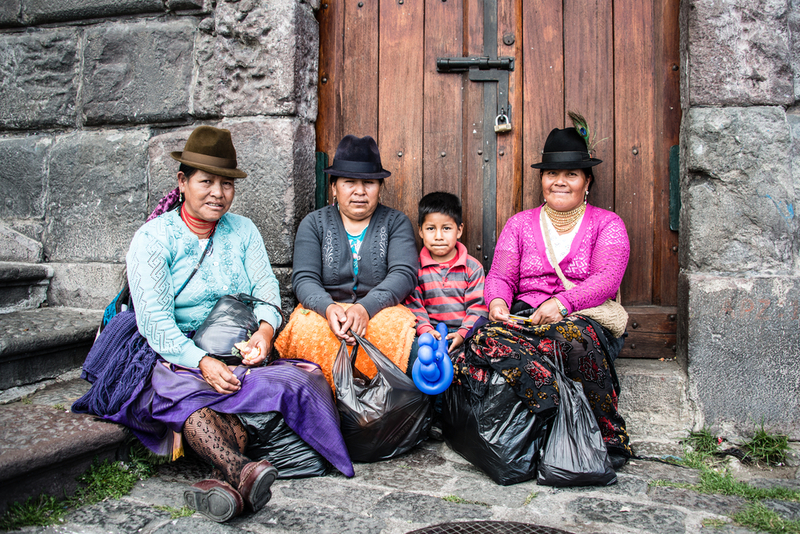 What did you learn about Ecuador, or Ecuadorians as a result of this experience? How did it make you feel? What did you learn about yourself? 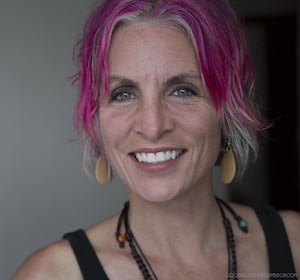 Jessica Sueiro is the founder of Goodiegoodiegumdrop.com and WorldTowning.com (coming October 1st)! Goodie Goodie Gumdrop is a blog dedicated to long-term family travel, world schooling and the digital nomad lifestyle, inspiring other families to slow travel, learn through the world around them and live a life authentic to their desires, hence living differently. Jessica left the USA over two years ago with her hot latino husband Will and their two children who she affectionately refers to as AvaLar (Avalon and Largo). Their goal was to spend a year adventuring, learning through the world and strengthening their family bond. Somewhere along the way they discovered that a year was not enough and they decided to make this long-term, slow travel lifestyle their new normal. Their plan is to change countries every 6-12 months for the next decade and eventually land on a boat. Jessica lives a life that she once dreamed of, but thought was impossible. She believes in dreaming big, living authentically, learning through the world and making every single day count. Now is now!